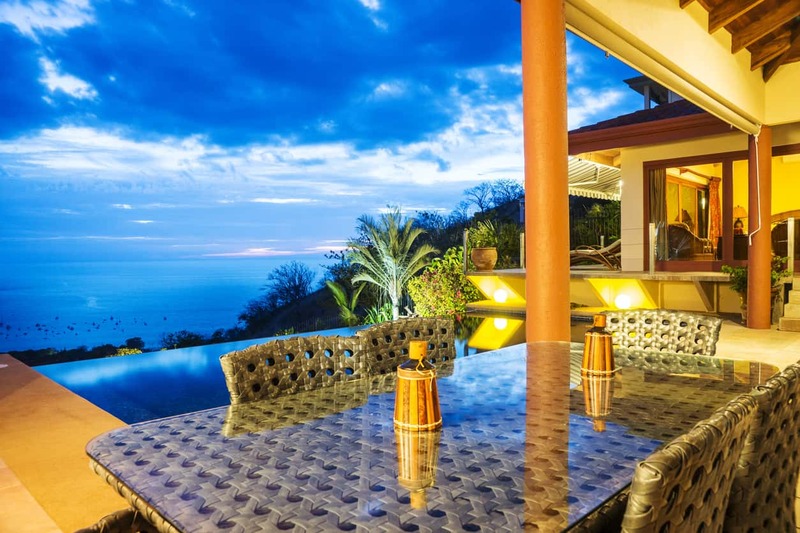 Why is the property value in Costa Rica rising again? Costa Rica has been a popular destination for both tourists and long-term residents alike. This small country welcomes incomers from all corners of the world, including neighboring Latin American families as well as European retirees. 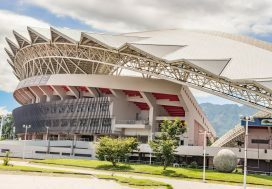 While Costa Rica has much in common with its Central American neighbors, it has been viewed as a gem among Latin American countries due to its advanced level of development and high quality of life. These higher standards of living, however, are now coming with a higher price tag. Property values in Costa Rica have increased in the last years since the stabilization of the economy after the global financial crisis. This trend has some potential buyers concerned, while others see now as the time to buy. 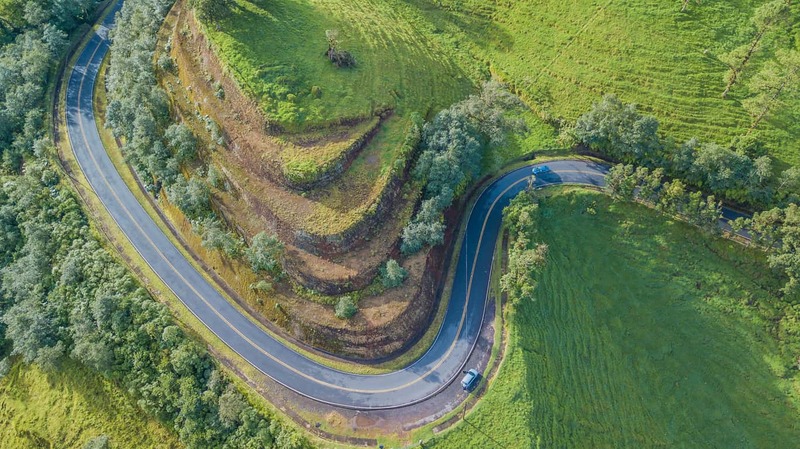 Property values in Costa Rica are without a doubt increasing, and understanding the factors behind this trend will help you make the smartest moves going forward. The major reason that homes in Costa Rica are experiencing an increase in value is because of an overwhelming demand, especially from the United States. Real estate buyers are flocking in from North America and Europe searching for, most often, a vacation home or a rental-income property. Because tourism continues to be a major factor in the Costa Rican economy, these purchases are not only legal among non-residents, but encouraged and facilitated. In fact, the Costa Rican housing market is so highly dependent upon United States buyers that as US sales and property values increase, so do those in Costa Rica. Not all new purchases are used for vacation rentals. Costa Rica has experienced a growth in their economy, and with this growth comes new restaurants, businesses, and various industries. Financial good fortune has locals and foreigners alike considering buying family homes and business venues, and as demand increases, price always follows. Costa Rica is a very small country, yet it attracts the most foreign attention out of all Central American nations, and this attention is well deserved. This small country is said to be the most developed in Latin America to date, with modern amenities and well maintained public spaces. The tropical lifestyle mixed with modern comforts is reason enough for people from all around the globe to consider relocation. As has happened in countless countries, the continued development has directly influenced the real estate boom. In 2002, after the opening of the Liberia International Airport and a nearby Four Seasons resort, the real estate in Guanacaste took a sharp turn upward. This upward movement experienced another increase in 2005 when direct flights started flying daily into Liberia. On the Caribbean side, beaches were relatively difficult to find and mostly untouched until the new highway opened, attaching San Jose to Caldera. Following this development, rental occupancy rates experienced a quick and steep boost in the Jaco Beach area. As the country continues to develop, it is expected that the demand will also continue to rise. Are there still good deals? Property values are without a doubt rising, but still haven’t quite hit the prices experienced by North American buyers. And while even luxury condos can be found for a cheaper price in Cosa Rica, the real deals are in simple family homes. During the early 2000’s, Costa Rica found itself affected by the same bad economy as the rest of the world, and families waited on buying homes. Now, many of the homes which were on sale in the earlier years are being put back on the market, but with cheaper prices and more motivation to sell. These homes may have been priced too high to start with, so don’t let the years on the market dissuade you from making a good purchase. The population in Costa Rica counts heavily in the Central Valley and Pacific Coast, as this is where the majority of businesses are located. And as always is the case in high-demand areas, this is where you will experience the heftiest property values. Moving to the southern region, such as the Osa Penninsula, you will experience an immediate drop in prices, making homes closer in value to what they were 10 years ago. Another major deal being taken advantage of by both locals and foreign expats is the low labor rate. If you choose to buy land and build your own home, you could be saving tens of thousands of dollars. Labor rates in Costa Rica are low, and buying local material is both easy and cost efficient. Finding an architect to design your home and a local construction crew to build it will ensure that the house suits your needs and comes with a significant discount. Regardless of where you choose to move, interest rates are low, property taxes are incredibly affordable, home prices are cheaper than the average US state, and policies are still encouraging to foreign ownership. You may feel as though you missed the opportunity to buy in Costa Rica, but industry is still booming and prices are still affordable. So, for those of you who wait until the market swings upward to make an investment, your time is now. Home prices in Costa Rica are more expensive than they were ten years ago, but the economy is still on the rise and the tourism industry is still increasing. If you have been considering a move to Costa Rica, acting quickly may be within your best interest. Costa Rica still allows foreigners to legally own both property and businesses, so buying into the Costa Rican market is still a good move. 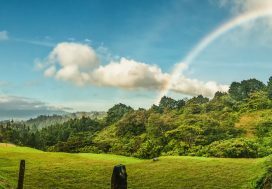 People continue to flock to Costa Rica for tourism, and non-tourism industries are experiencing good fortune as well, so with better income opportunities, you should be able to offset the higher prices of Costa Rican homes.